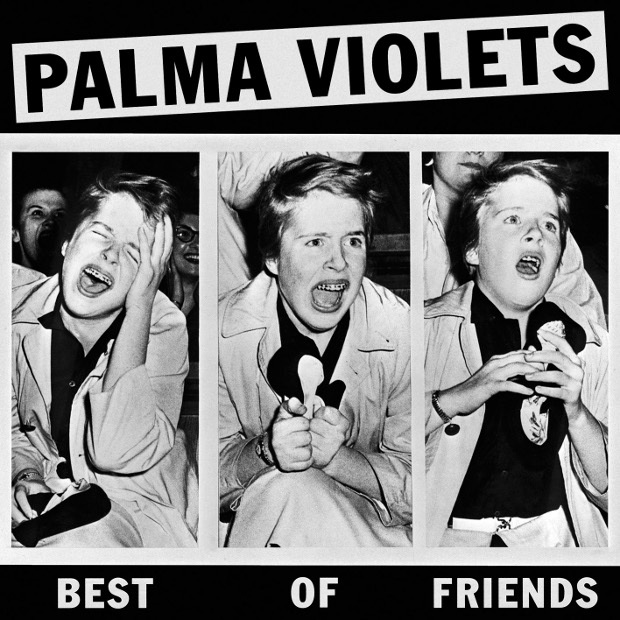 Palma Violets have now announced their debut LP will be released on February 25 through Rough Trade and last night they also performed "Best of Friends" on the show to be seen on, Later... with Jools Holland. Like them or loathe them - that gap will continue to grow - but never-the-less Palma Violets are a home grown band that deserve to be celebrated for joining a gradual procession of bands, slowly having an impact on the commercial market. The bands performance only serves as more evidence that they have the potential to go far and it's, no doubt, only a matter of time before Palma Violets will be blasting out on teenagers' ipod docks all over the country. Grab the pre-order of their debut over at Rough Trade.